It’s Time To Start Walking In The Supernatural! 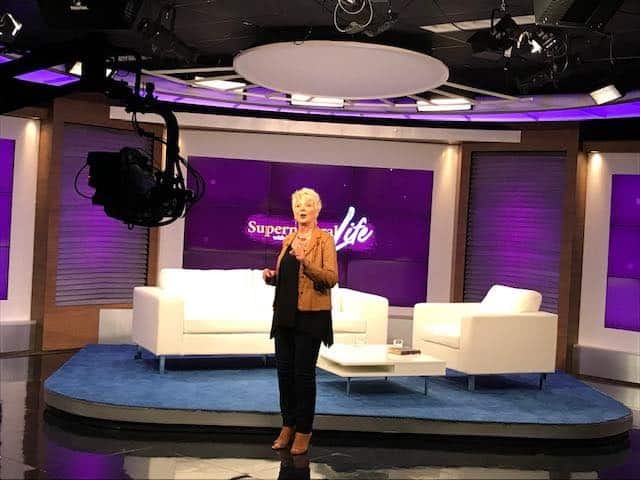 Great news for GOD TV viewers is that Patricia King is hosting a fascinating new series that looks into diverse aspects of the spiritual realm and how it can impact believer’s lives. Featuring studio guests, interviews, testimonies and teaching, Supernatural Life starts on Sunday March 26th. Patricia is no stranger to GOD TV. Her long-running series, Everlasting Love has aired on our network for many years. She has also hosted many high profile conferences on air including Women On The Frontlines and has been a guest on our LIVE broadcasts in Israel and in the USA. Patricia is also known for her caring heart and tireless work to help end human trafficking. She has an accurate prophetic gifting; is often used in the Word of Wisdom and Word of Knowledge and has a heart to show people the true prophetic while exposing the fakery of fortune telling and the occult. Katie Souza of Expected End Ministries. 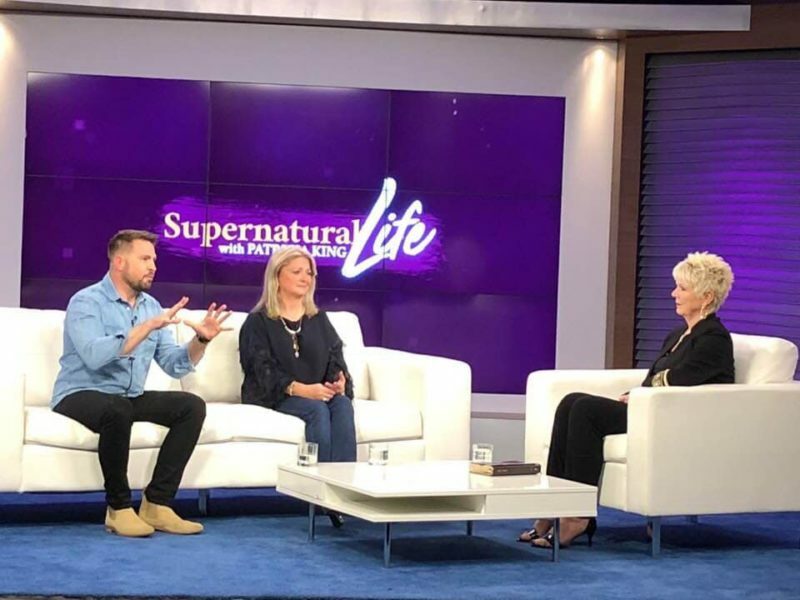 Supernatural Life – Sundays at 7pm EST / GMT on GOD TV from March 24th.